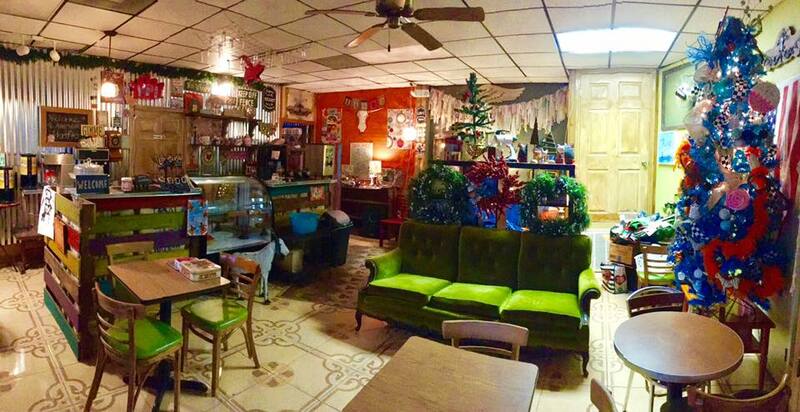 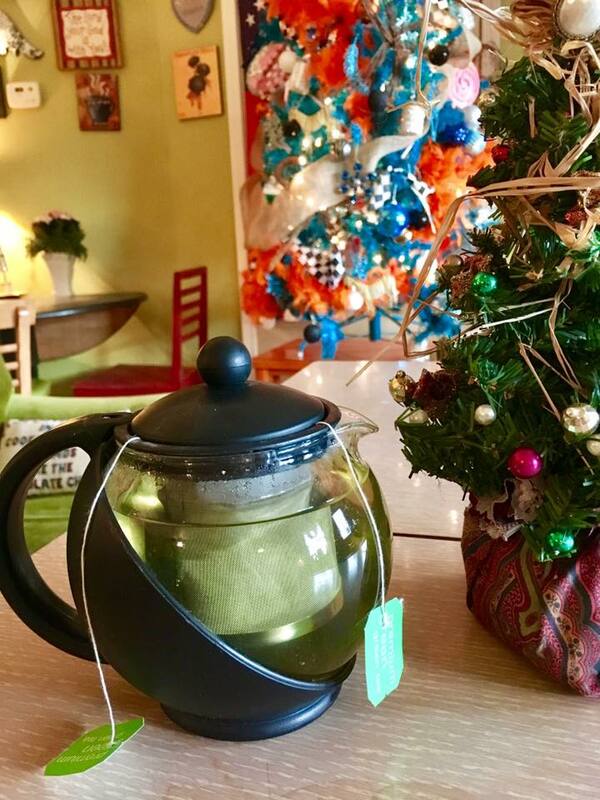 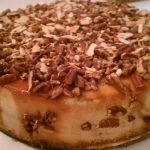 WE SERVE A VARIETY OF CHEESECAKES, COFFEE AND MIRACLES, YES, MIRACLES! 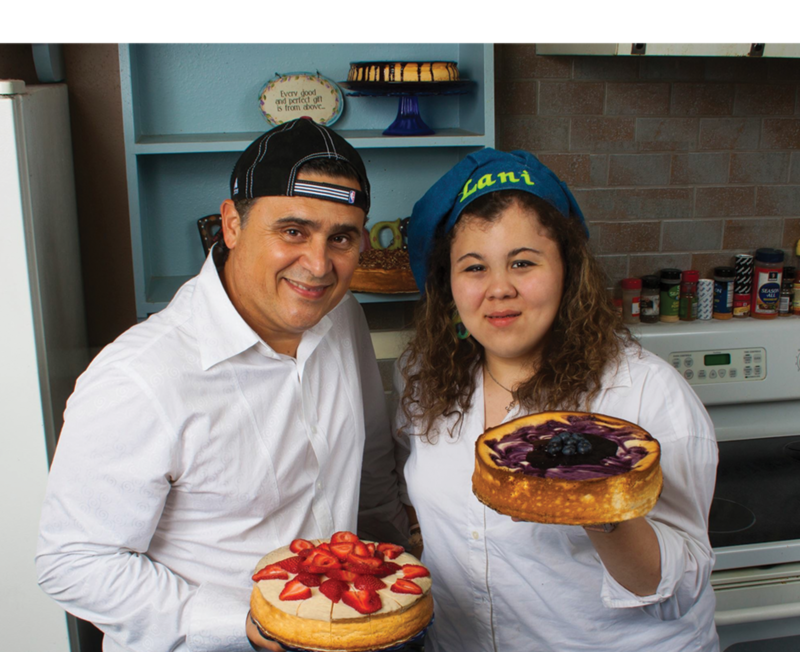 Welcome to Lani’s Cheesecakes and Coffee House. 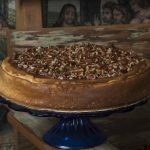 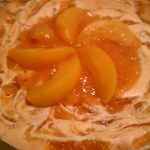 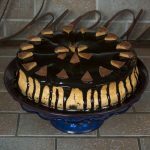 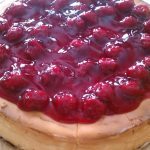 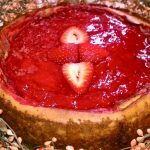 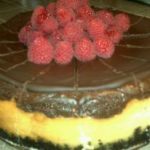 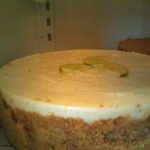 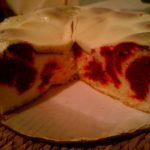 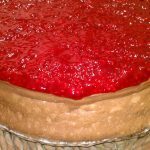 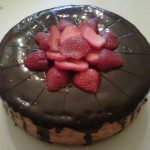 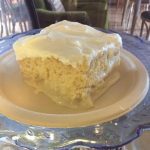 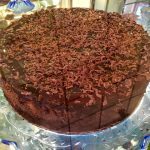 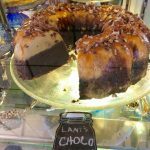 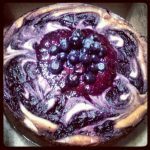 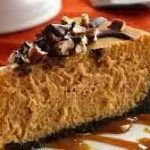 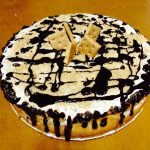 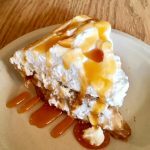 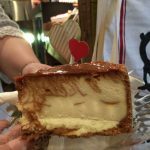 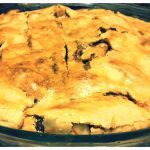 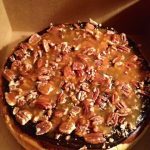 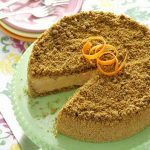 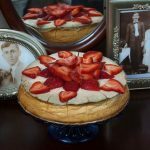 We make Signature Speciality Cheesecakes, Pies, and other Baked goods that are available for order online. 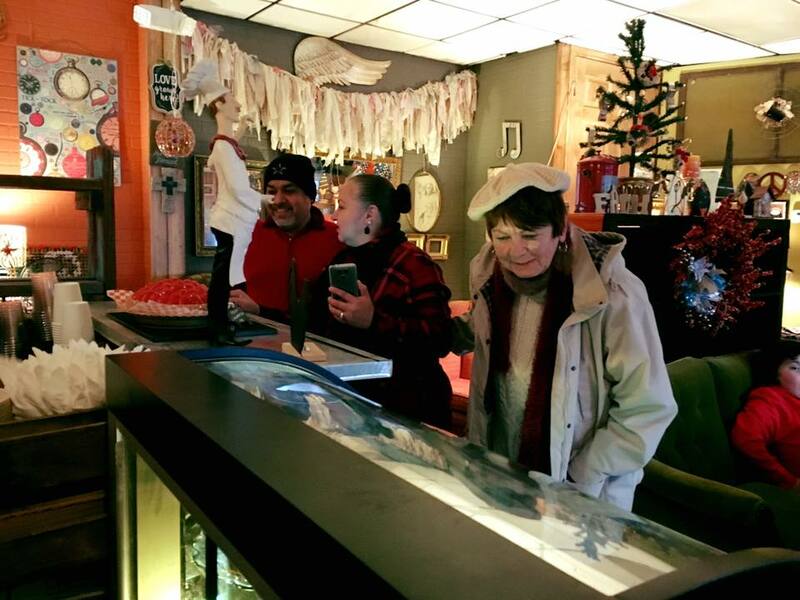 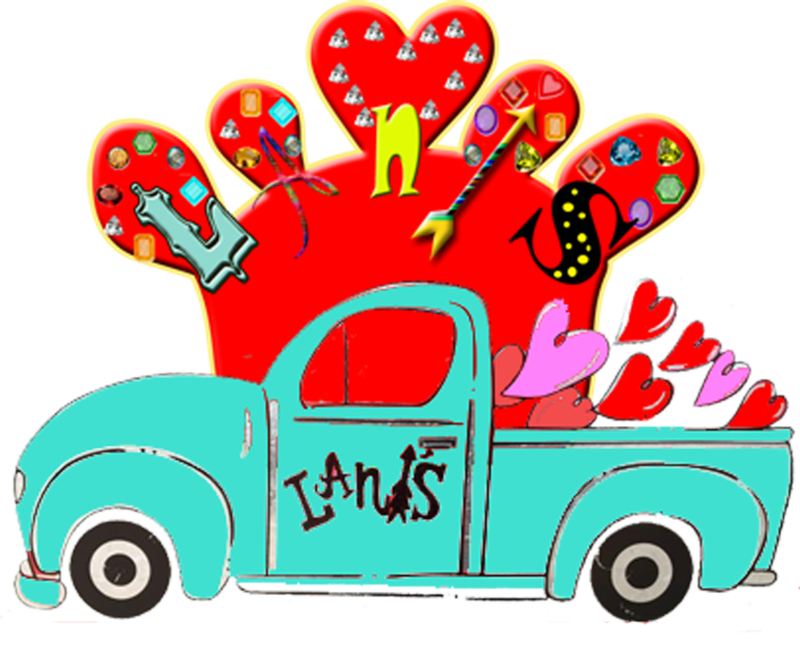 All Orders Must Be Picked Up In Store, We Currently Offer No Shipping or Delivery Services.